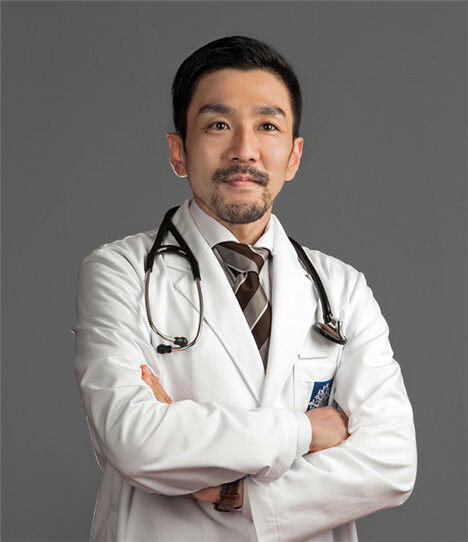 Dr. Masatoshi Patrick Tomonari obtained his medical degree from Tottori University in Japan, and is a Board Certified Anesthesiologist by the Japanese Society of Anesthesiologists. He was also a member of the Japanese Society of Pediatric Anesthesiologists and the International Society of Anesthesiologists and was a VIP speaker at the Dubai Anesthesia Conference. Dr. Tomonari is experienced in all range of anesthetic procedures, and is an expert in nerve blocks performed under ultrasound guidance. He has worked in the Department of Anesthesiology and ICU of Kameda Medical Center (a JCI-approved hospital), Teine Keijinkai Hospital and Sapporo City General Hospital in Japan, and served as Medical Director at TOWA Gubei Clinic in Shanghai. He has extensive experience in cardiac and pediatric surgery and has passed the Advanced Perioperative Trans-esophageal Echocardiography Exam in the United States.